Our CXI PP – the high-grade instrument cable for everyone. 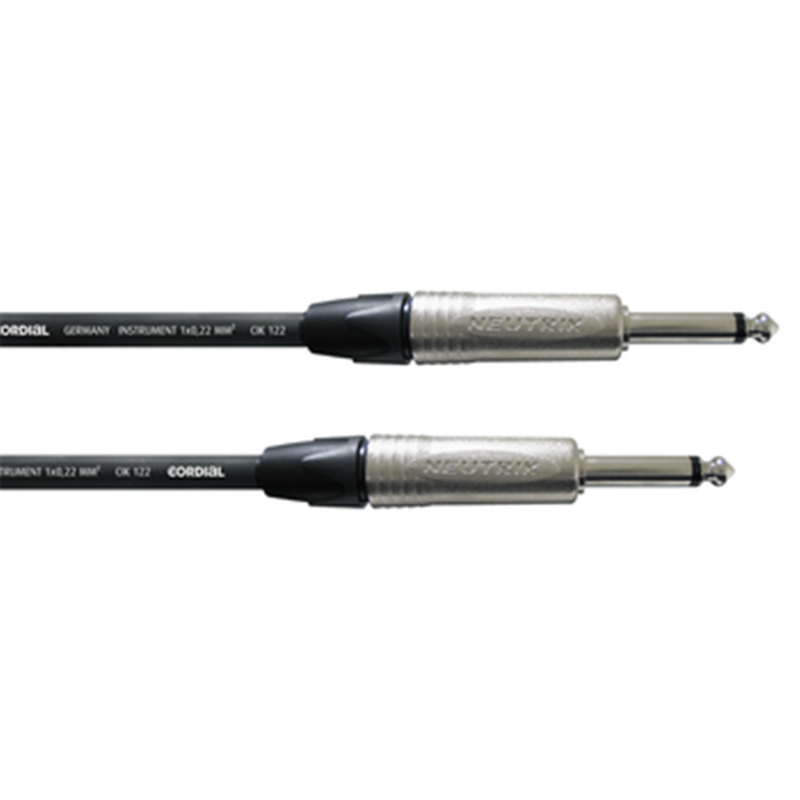 Budget-priced but still with excellent electrical properties, this cable has proved to be a reliable tool for all kinds of applications – whether on stage, in the studio or rehearsal room. 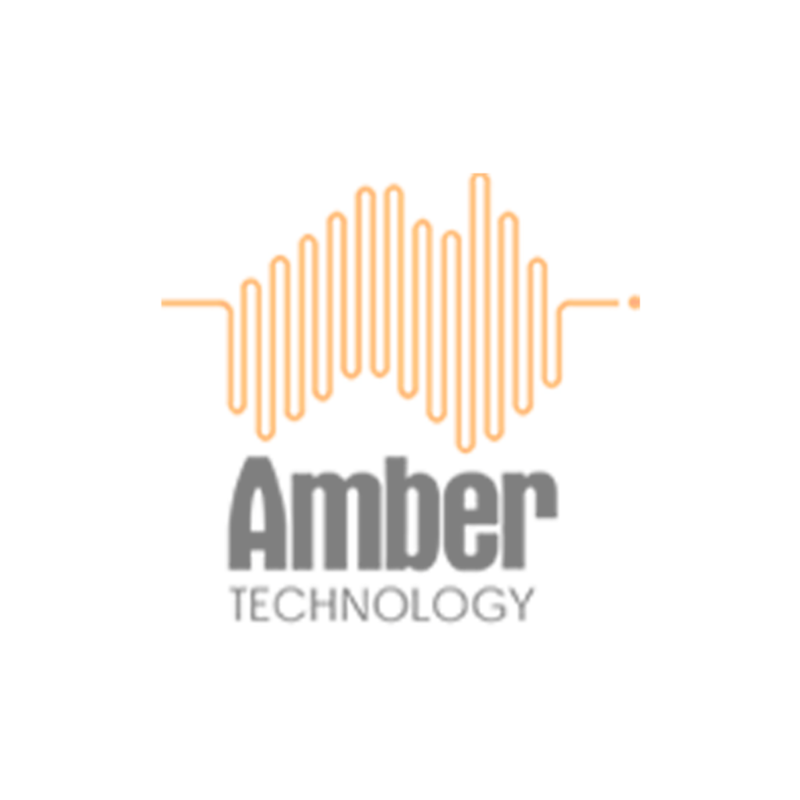 It guarantees a continuous, extremely pure sound due to its outstanding capacitive values.